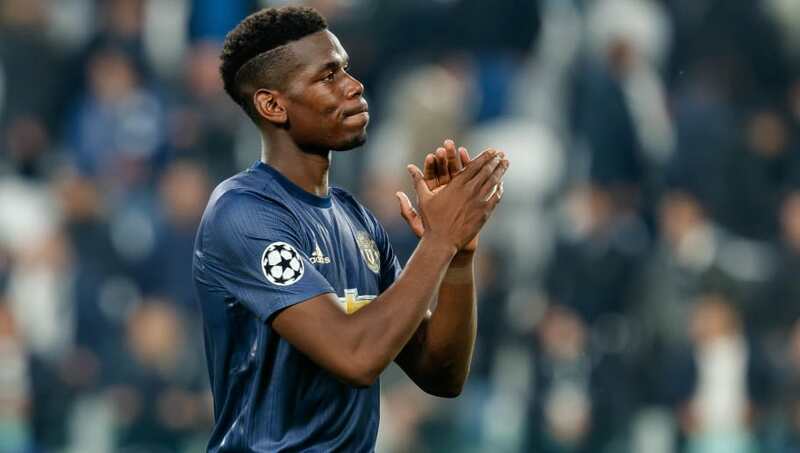 Paul Pogba is said to be doubtful for Manchester United's clash with rivals Manchester City on Sunday. ESPN report that the Frenchman missed training on Friday - he trained indoors on his own - and now has one day to prove his fitness ahead of the weekend's huge derby. United boss Jose Mourinho insisted there were no new significant injury problems within his squad after beating Juventus in the Champions League on Wednesday night. And, despite the fractious relationship between the pair, the Portuguese would rather it if Pogba is healthy and ready to go come Sunday. The World Cup winner scored twice the last time the two sides met, delaying City's clinching of the Premier League title by inspiring a 3-2 comeback – and he will be afforded the opportunity to show he can play when United train again on the eve of the huge showdown. Mourinho will also have a decision to make over Belgium forward Romelu Lukaku, who did train on Friday but will have his manager wait to see how things pan out by Sunday. Alexis Sanchez also participated in the session after suffering a dead leg against Juventus on Wednesday.